Make sure to enter the right email address, Chalet will be added to the Webflow account created under the entered Email address. 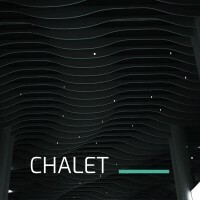 It can take up to a business day for Chalet to be added in your Webflow account. 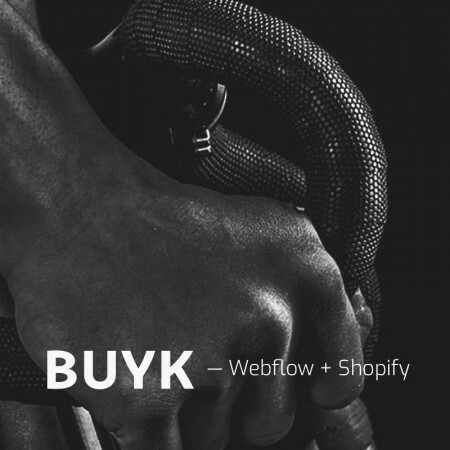 A multi-purpose Webflow template, using an advanced navigation system that is created directly in Webflow. There are tons of other interactions and new features in this Webflow Template that you can use to make your website stand out. 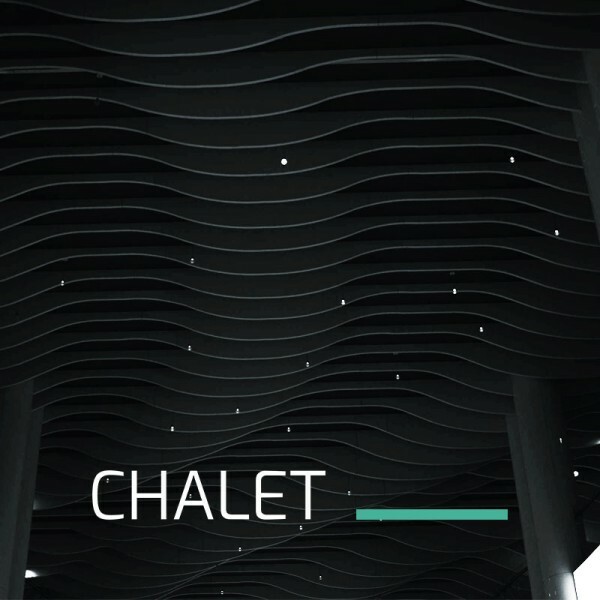 Chalet is a pixel-perfect Webflow template that is created with attention to the smallest details. We have put everything into account to make this design as clean as any design can get. Loading (With a separate page to edit). The advanced navigation menu (Including an editing page). Multi-panel gallery (Created directly in webflow to function the best).